Coming from the Signal range at jieldé, this wall lamp will seduce you with the its discreet lines and its beautiful water green finish. 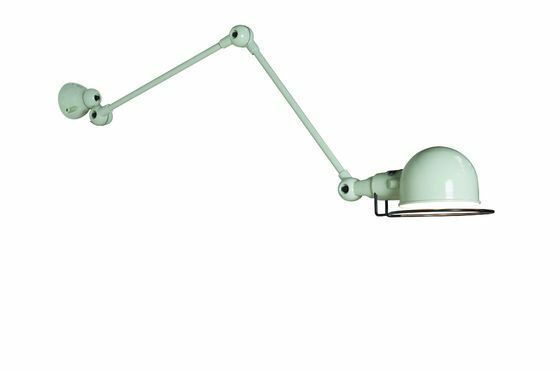 Above desk or bed side table, or headboard, this Jeldé design wall lamp will combine practicality and aesthetics. 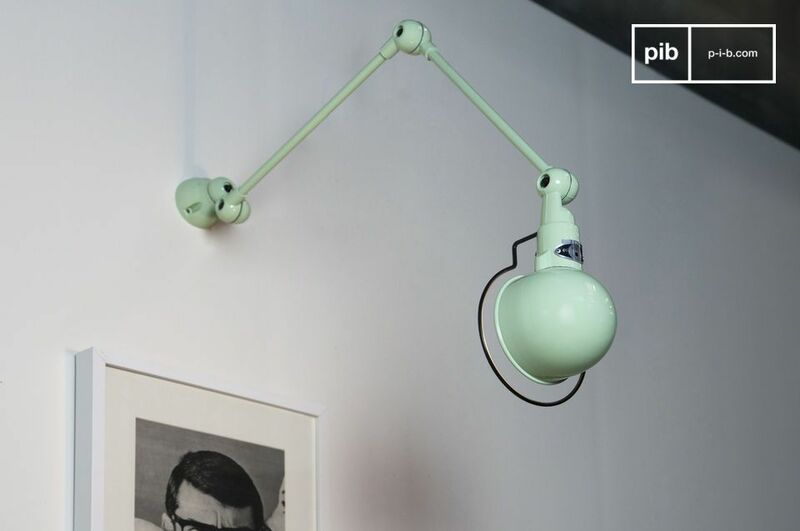 A design that is still as contemporary after 60 years for this mythical articulated lamp! 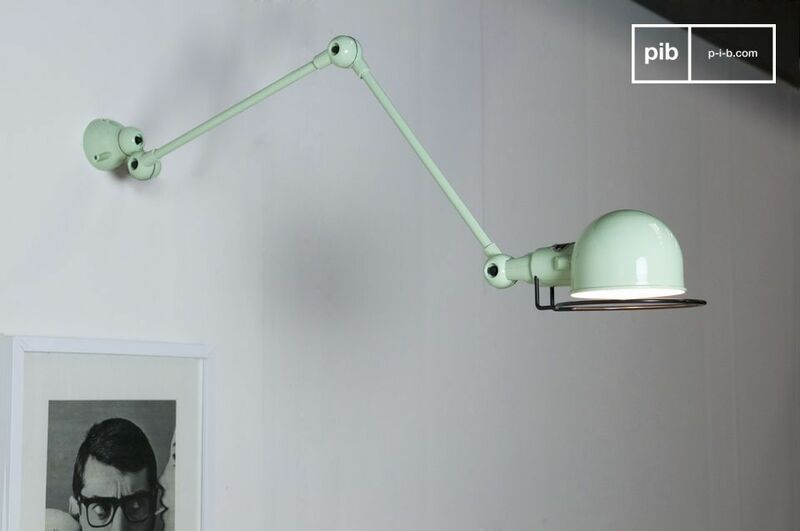 Like the rest of the Jieldé range , this Signal wall lamp is made entirely of metal. It consists of two 30 centimeter easily adjustable arms . Diameter of the reflector: 10 centimeters. Works with a screw type E14 bulb, maximum power 40 Watts. 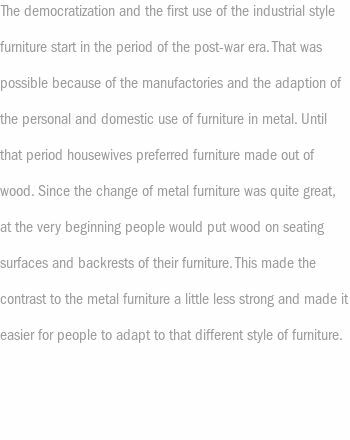 Other finishes and colors are available to order, as well as other models from 0 to 4 arms. Contact us for a quote. Diameter of the wall base: 60 mm. 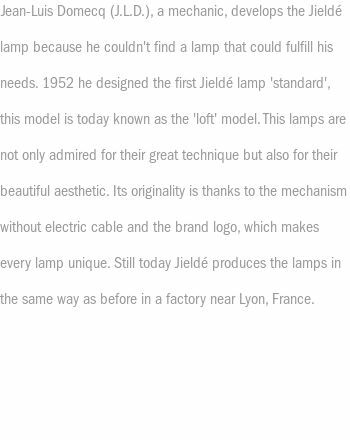 For more information about the brand and its history, check out our Jielde lamps page. Available on request with a "tear drop" switch mounted on the base of the wall lamp. 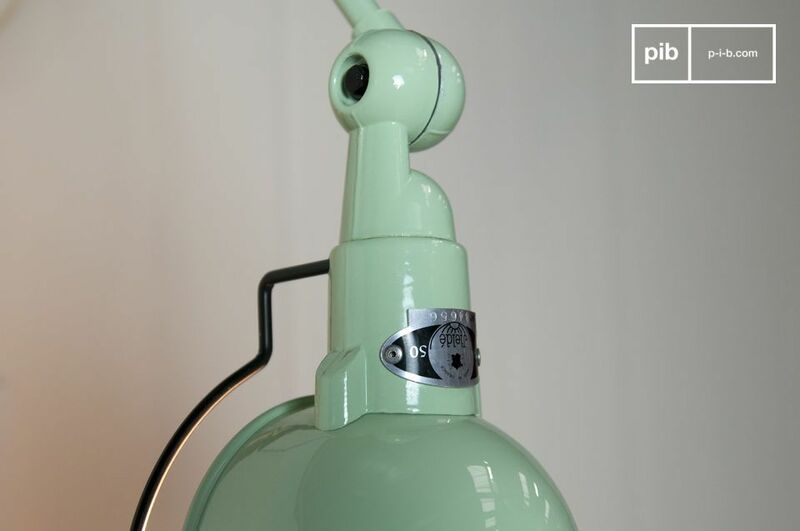 "This Jielde lamp is really lovely. It gave my bathroom a retro-industrial look."